If you are in the greater Seattle area and are looking for the right place to consign your estate or antique jewelry please consider us. We will work with you to establish the fair price you will receive once we have found a buyer for your jewelry and your jewelry is fully insured and very secure while it is with us. We sell locally as well a s through our website EraGem.com that ranks internationally for many jewelry searches. 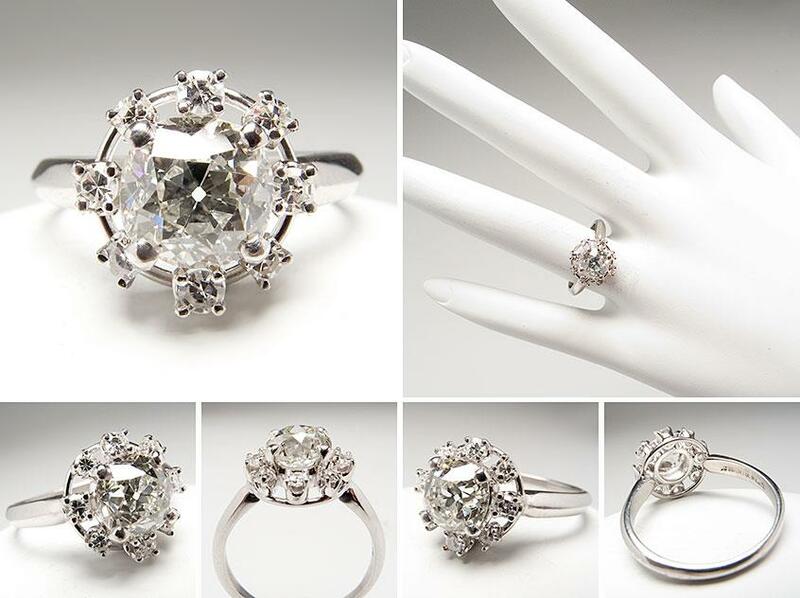 For more information please check our jewelry consignment page. If you are from out of town or out of state we can still arrange for you to send us your items to sell on your behalf so please contact us.